Higher Secondary & Vocational Higher secondary VHSE results annouced the result will be avalaible from 3 pm onwards. 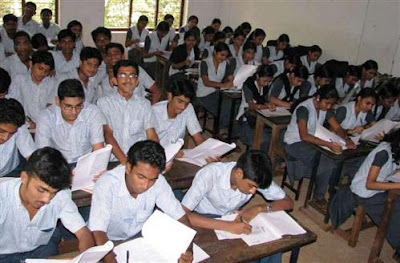 First year higher secondary admission details will also announced today. Student's can access results from the below links.